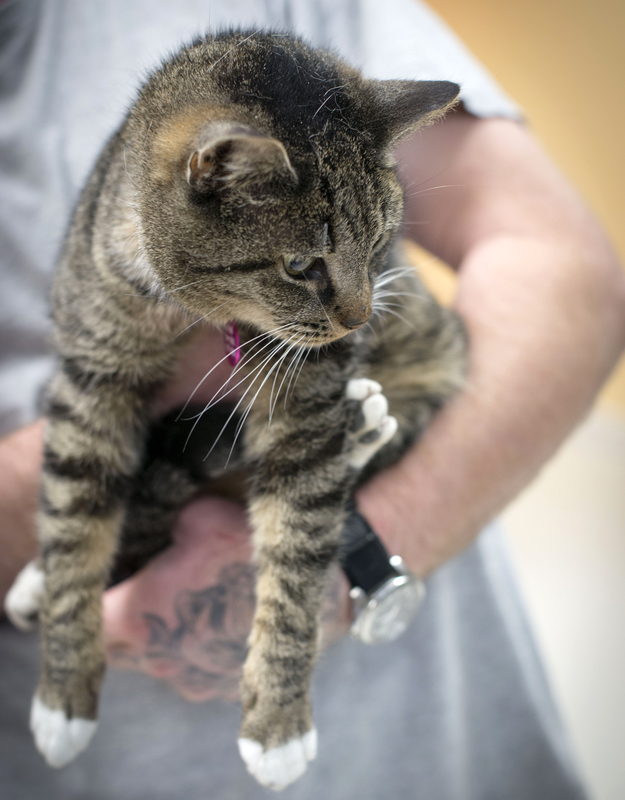 FARMINGTON — Mama and Carra are the Pets of the Week at the Franklin County Animal Shelter. 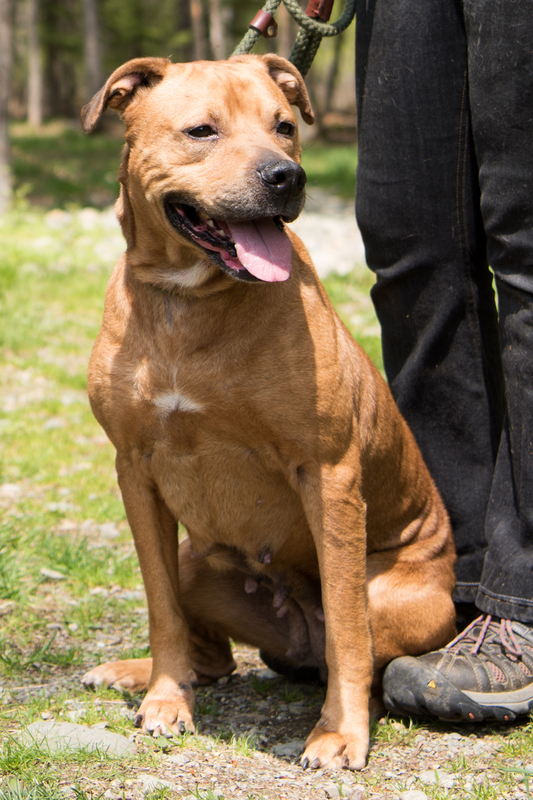 Dog of the Week, Mama, a 3- to 4-year-old unconfirmed breed, is an affectionate girl looking for an owner willing to snuggle. She is friendly around other dogs, but would rather chase cats than live with them. Older people and canes seem to make Mama nervous. Though she barks at children, she has not shown aggression toward them. Mama is learning basic commands, and has good leash manners. 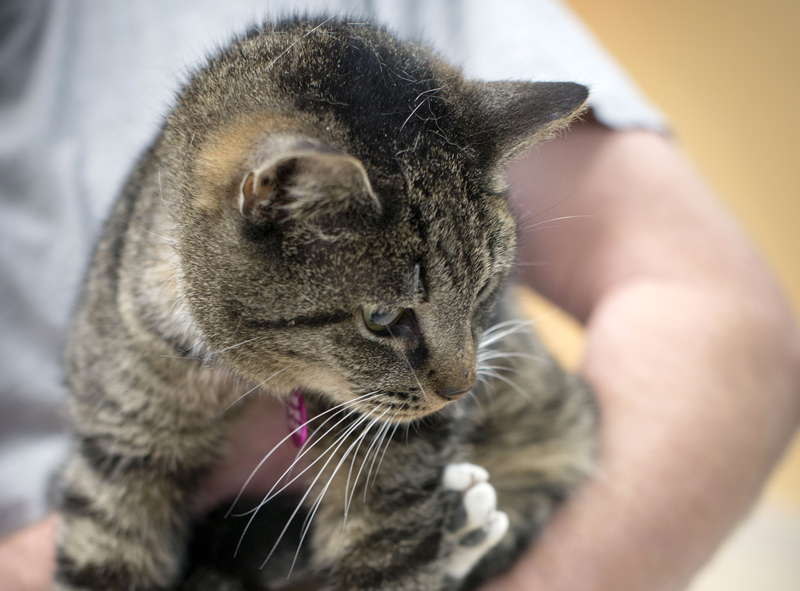 Carra, the Cat of the Week, is a 4- to 6-year-old quiet and friendly girl. She gets along well with other cats. Dogs used to frighten Carra, but she is getting used to the friendly dogs she has met. This cat seeks a quiet home with lots of kitty treats and a warm bed to sleep in. She would make a good office companion; Carra loves to sleep on file folders. Mama, Carra and other pets may be visited at the shelter from noon to 5 p.m. Tuesdays to Saturdays at 550 Industry Road. Cats and dogs are spayed or neutered prior to adoption and have been vaccinated for rabies, treated for fleas, microchipped and have had nail trims. The shelter also rehomes barn cats, livestock and other pets.